Papal Artifacts joins in honoring this physician who served in such a capacity that traversed the pontificates of four popes. 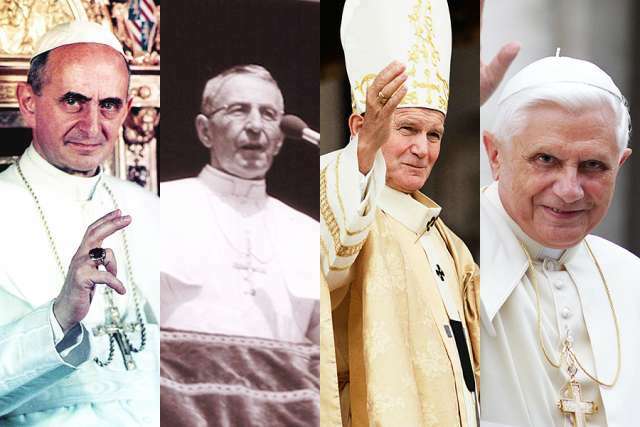 We offer our prayers and gratitude for the gift of his life to these Holy Fathers. 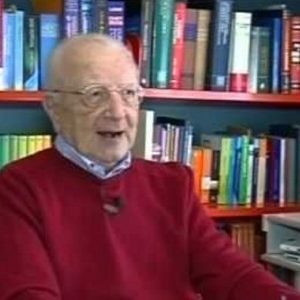 Requiescat in pace, Dr. Renato Buzzonetti. Rome, Italy, Jan 27, 2017 / 03:04 am (CNA/EWTN News).- When St. John Paul II was shot in St. Peter Square May 13, 1981, his car rushed into the Vatican and had to turn around the back of St. Peter’s Basilica to get to the Apostolic Palace. There, his personal doctor Renato Buzzonetti was waiting for him. Only after Buzzonetti made the first examination was St. John Paul II sent to Gemelli Hospital for the surgery that would save his life. It was Buzzonetti himself who recounted this story, years after, in an interview with the newspaper Il Messagero. 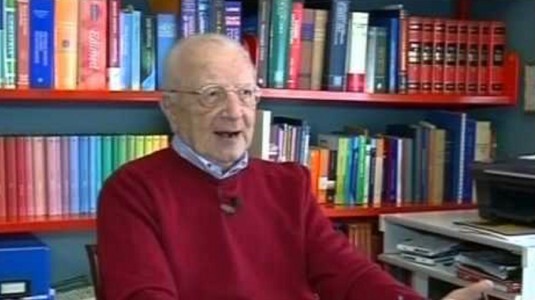 Buzzonetti died Jan. 21 at the age of 92. 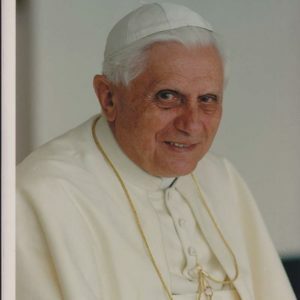 He was the personal doctor of St. John Paul II and Benedict XVI, but he also served John Paul I during his short pontificate. He was the doctor who was at Bl. 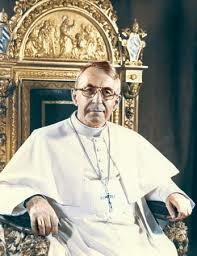 Paul VI’s side when he died in August 1978. 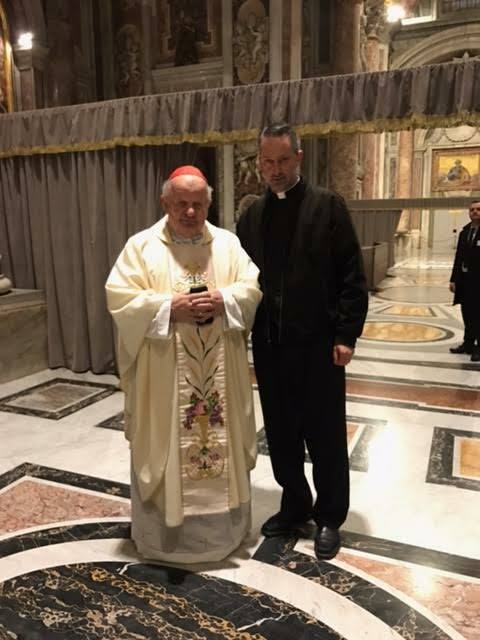 Cardinal Stanislaw Dziwisz came from Krakow to celebrate Buzzonetti’s funeral Jan. 23, despite his busy schedule preparing the Jan. 28 installation Mass of his successor in Krakow, Archbishop Marek Jedraszewski. 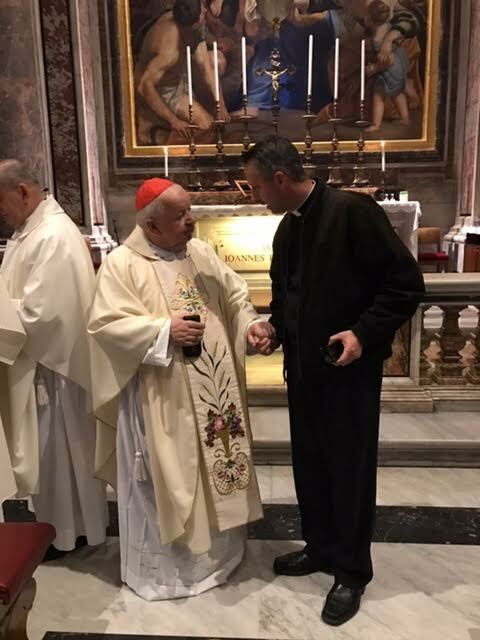 Cardinal Dziwisz showed due respect to the man who, like himself, worked under the entire pontificate of St. John Paul II. Buzzonetti was born in Rome Aug. 23, 1924. He later married and had two children. 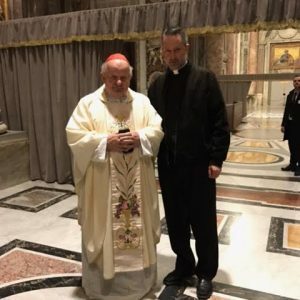 He entered the Vatican medical service in 1974, under Bl. 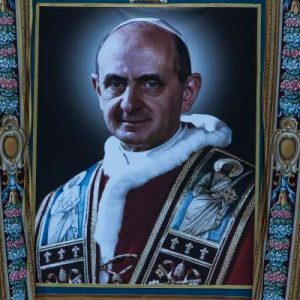 Paul VI, as a deputy of the Pope’s doctor Mario Fontana. His service was so appreciated that Bl. 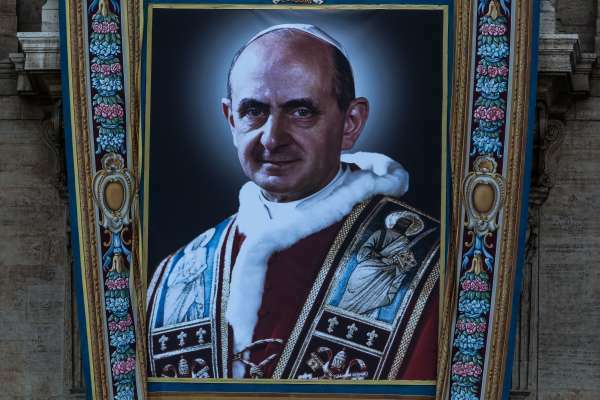 Paul VI gave him a legacy gift: a golden rose, along with a personal and moving letter. 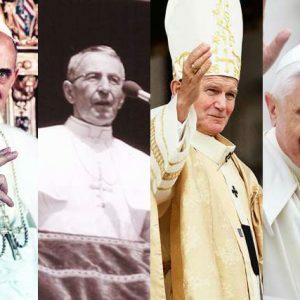 After the short pontificate of John Paul I, he was called to the service of St. John Paul II. 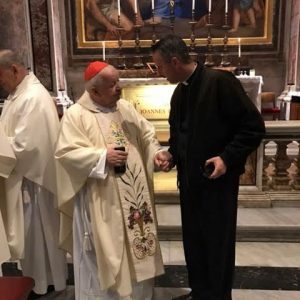 Not only was he the doctor who made the first examination after the Ali Agca shooting, he was also the doctor who provided initial first aid in Fatima, one year later, May 12, 1982, when St. John Paul II was stabbed by the ultra-conservative Spanish priest Juan Fernandez Krohn. 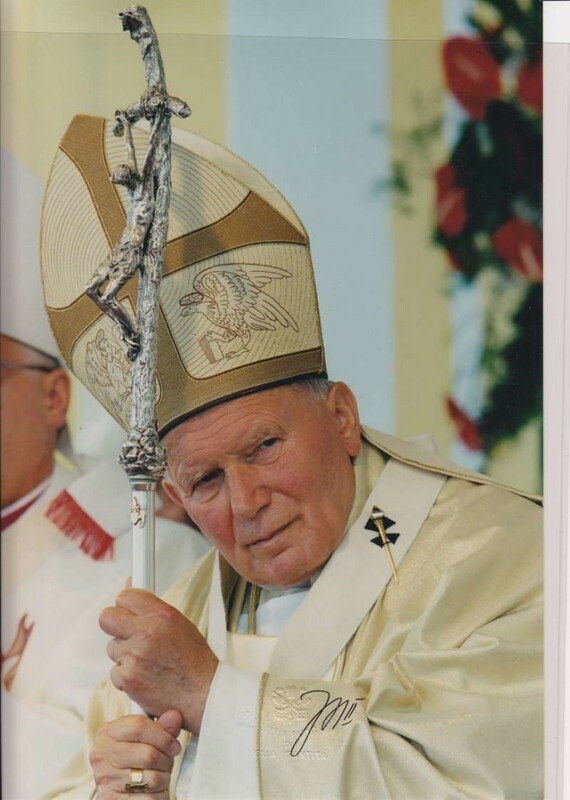 Buzzonetti also provided care to St. John Paul II when he became sick from an infectious disease after a blood transfusion at Gemelli Hospital. 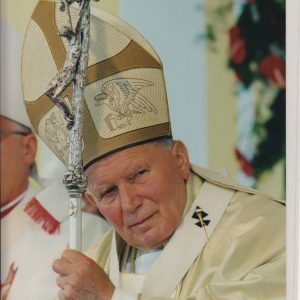 He suggested the appendectomy that St. John Paul II underwent in the mid-1990s. 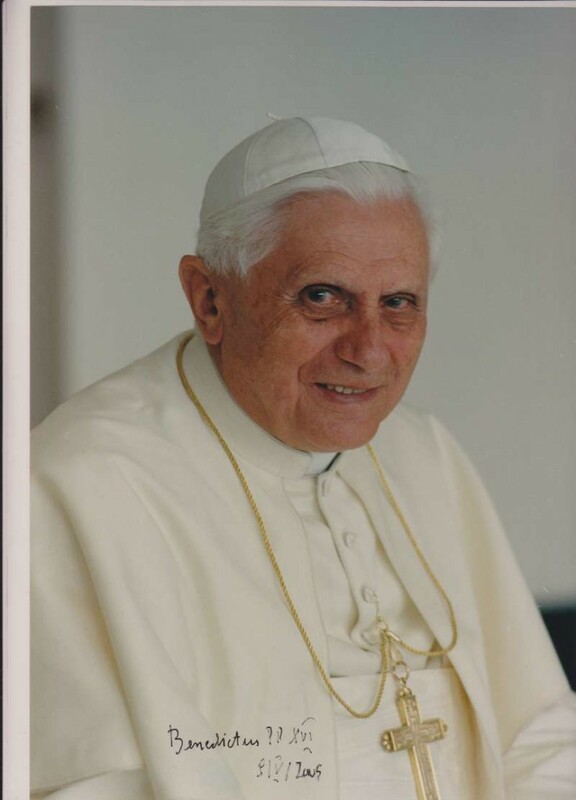 He diagnosed the Pope’s Parkinson’s disease and cared for him, preparing him step by step for his long period of infirmity. We offer the following YouTube to our Italian brothers and sisters, wishing that we, too, could benefit from the words spoken in this interview.